Because the value of data increases dramatically when it is presented in clean, usable ways, IRI Voracity now also supports the use of an interactive, cloud-based dashboard along with its many other options for combining data preparation and presentation. When you use the DW Digest dashboard with Voracity, you get the best of both data preparation and presentation all in the same place! Use Voracity's back-end processes to find, integrate, cleanse, mask and stage all the source data you need for display. 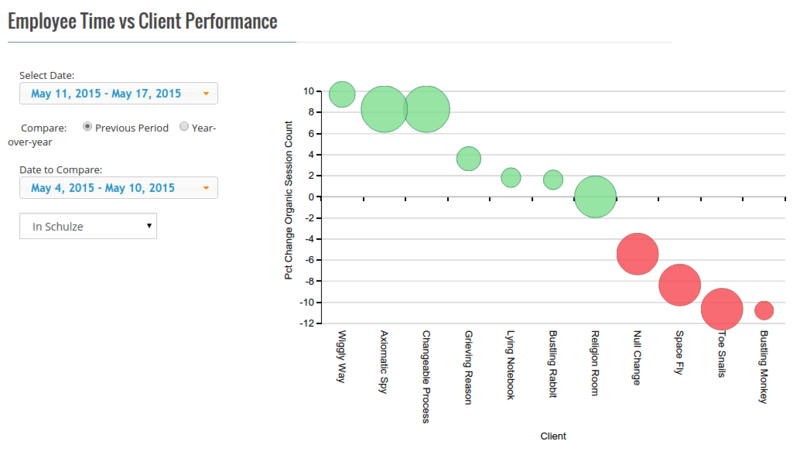 Then with the DW Digest application, define the display parameters and widget designs for an interactive, cloud-hosted dashboard. 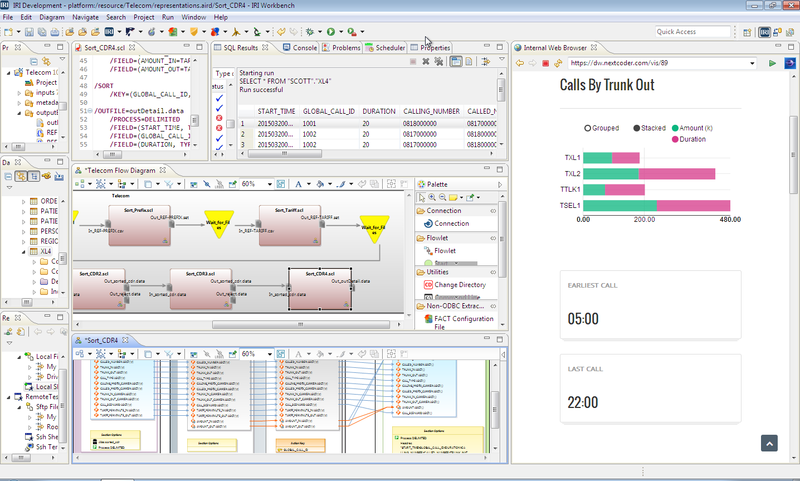 Display and drill-down inside your dashboards in the IRI Workbench GUI for Voracity, or in any web browser. This combination of technologies allows you to quickly track, and reliably manage, your business with extreme granularity and precision. Take full control of your data, from profiling to integration and governance to analytics ... all in a modern, intuitive, and affordable development platform built on Eclipse and powered by CoSort or Hadoop engines.